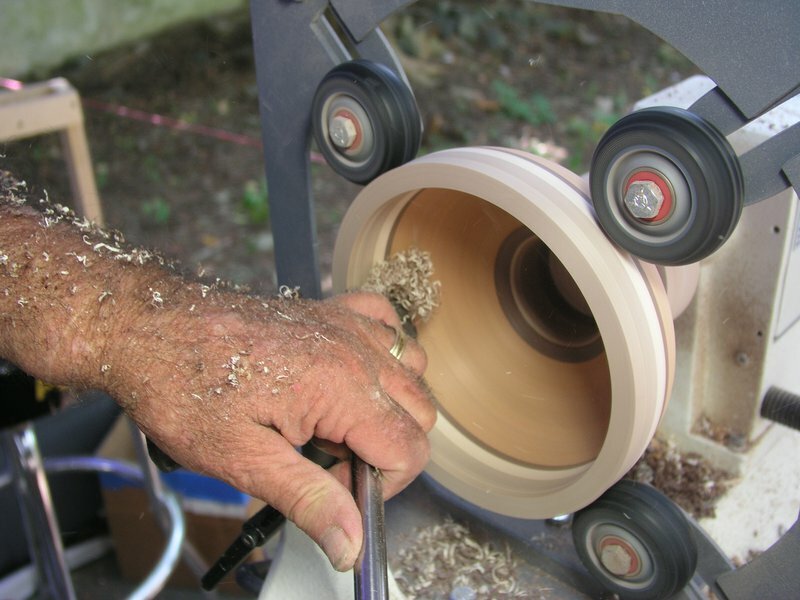 The Masters at Work: Woodturning Competition & Exhibition, held at the Forest Heritage Center in beautiful Broken Bow, starts off on an exciting note as artists from various woodturning clubs compete in a two-day event for the title of "Master" woodturner. Watch as the cast of five Master female turners showcase their best spindles, platters and lidded containers. 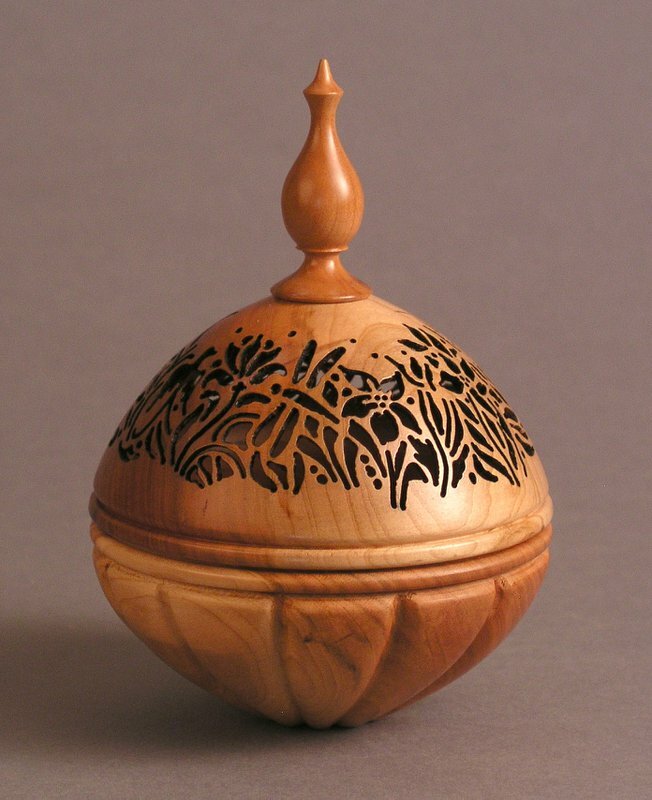 See a variety of woodturning artists use tools to turn chunks of wood into beautiful works of art. 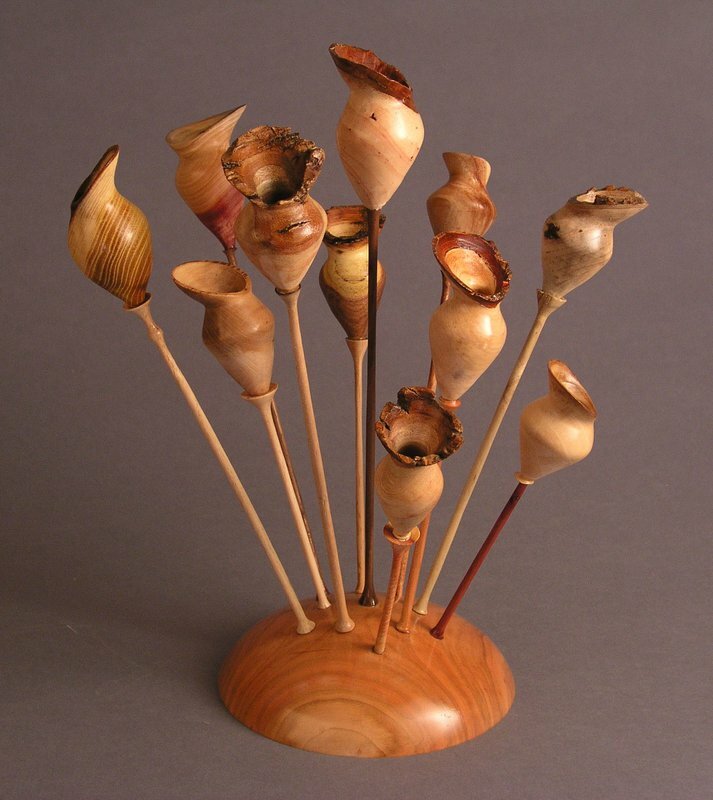 An exhibit featuring the winning pieces as well as turnings from members of various woodturning clubs will follow. Other special activities include a "Capturing Nature's Beauty" painting class. Visitors to the museum will be able to visit the exhibit for a month following the competition to see these incredibly crafted works. Located 7 miles north of Broken Bow on Hwy 259, 4 miles east on Hwy 259a in Beavers Bend State Park.